﻿Our professional DJ, DJ PRoNYx, is available for hire for all parties and events. Service includes stage lights and heavy bass speakers for birthdays, weddings, baby showers, bachelor/bachelorette parties, fundraising events and more. 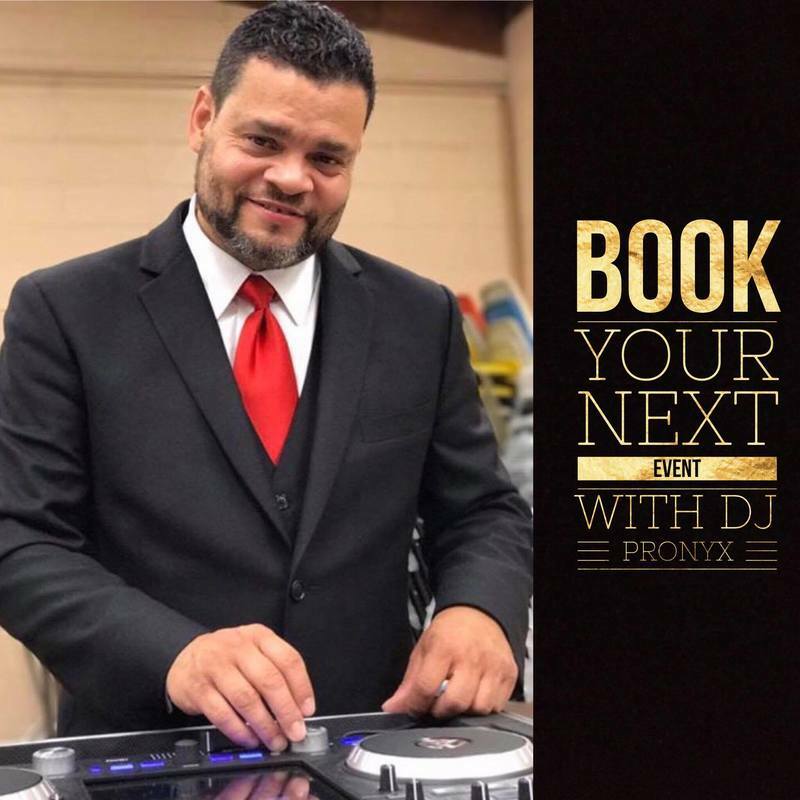 DJ PRoNYx has extensive personal and professional experience in working parties for the Deaf, Hard of Hearing and Hearing and this experience allows him to craft the perfect sound and sight for anyone and any group––regardless of hearing ability.